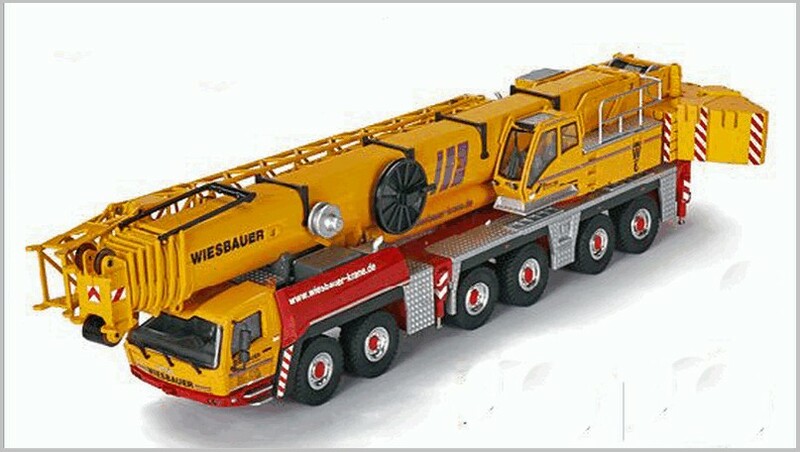 All photographs supplied by, and copyright of, Conrad. 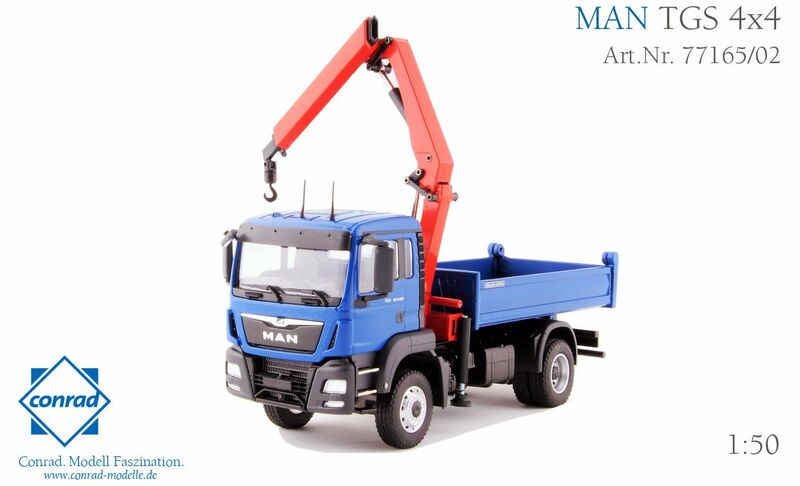 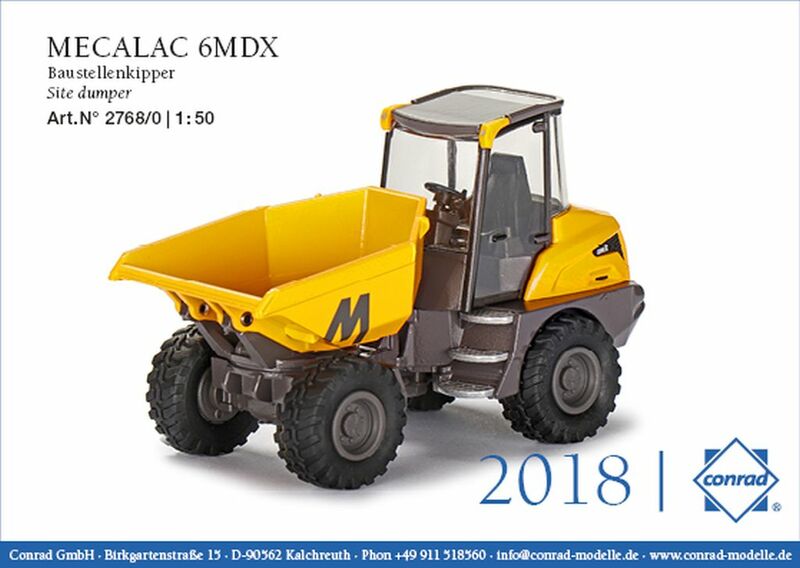 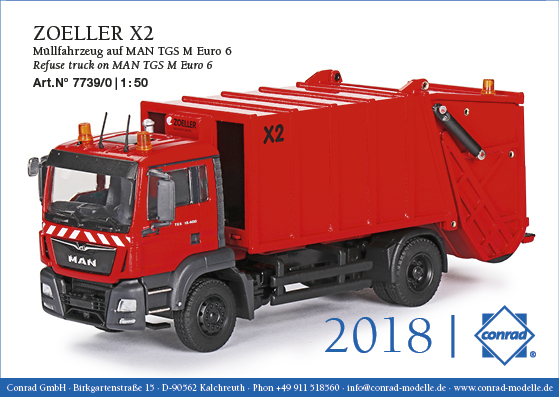 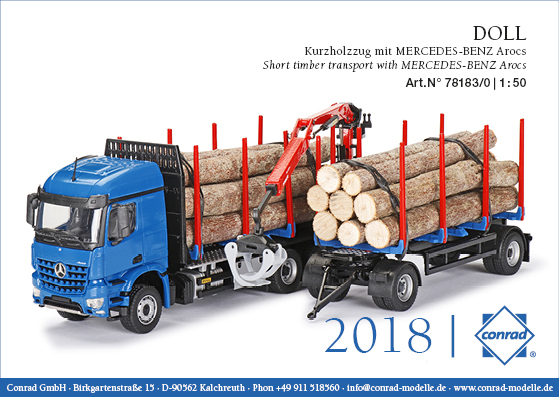 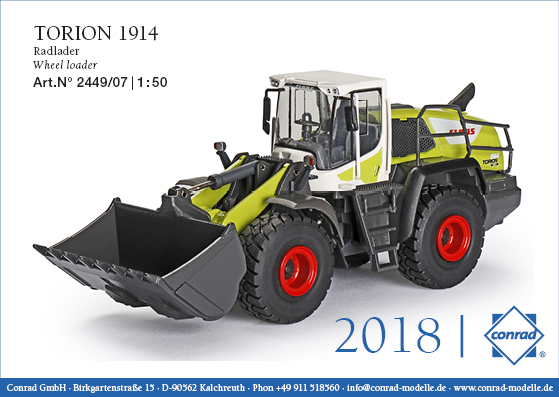 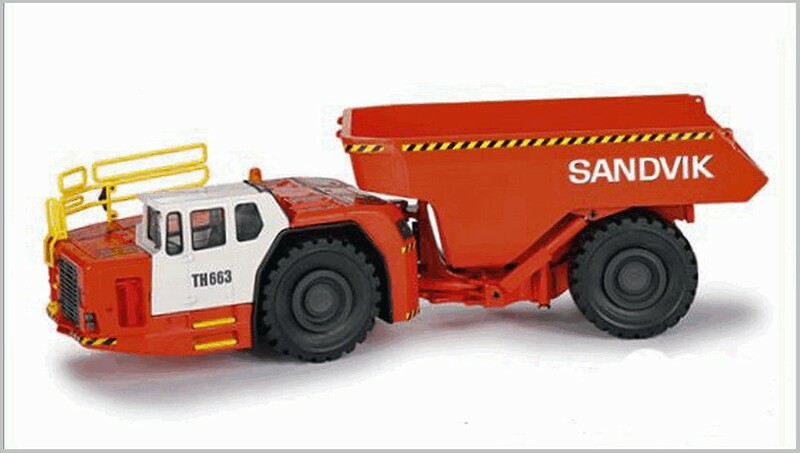 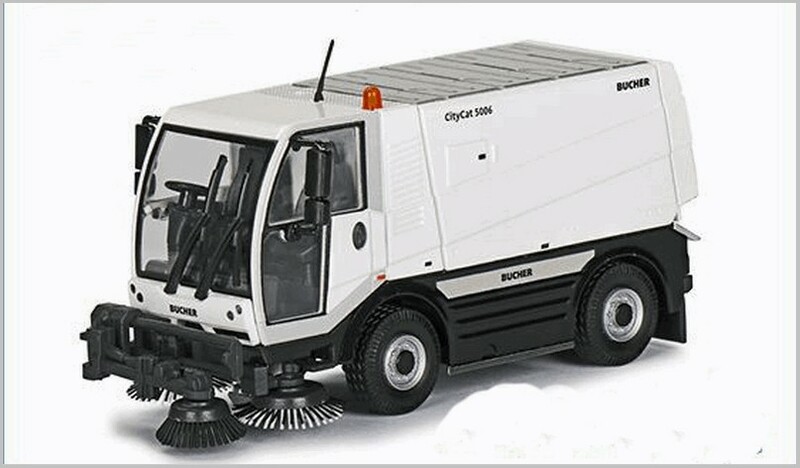 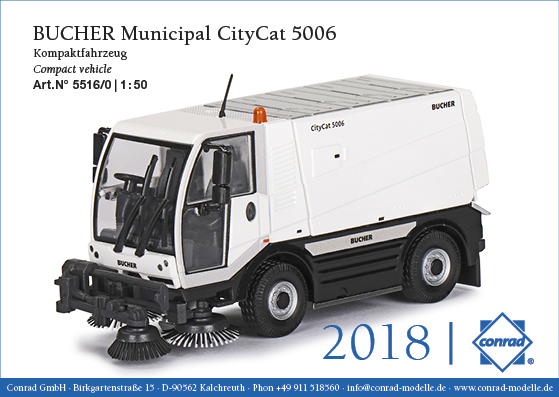 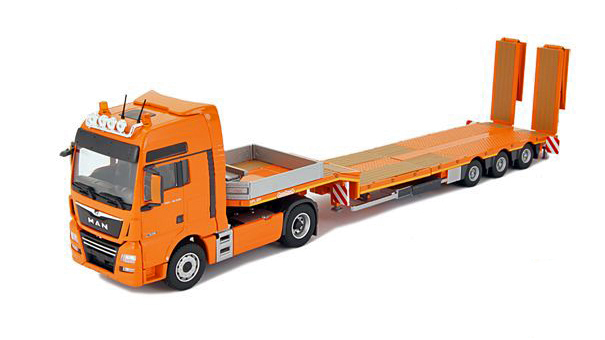 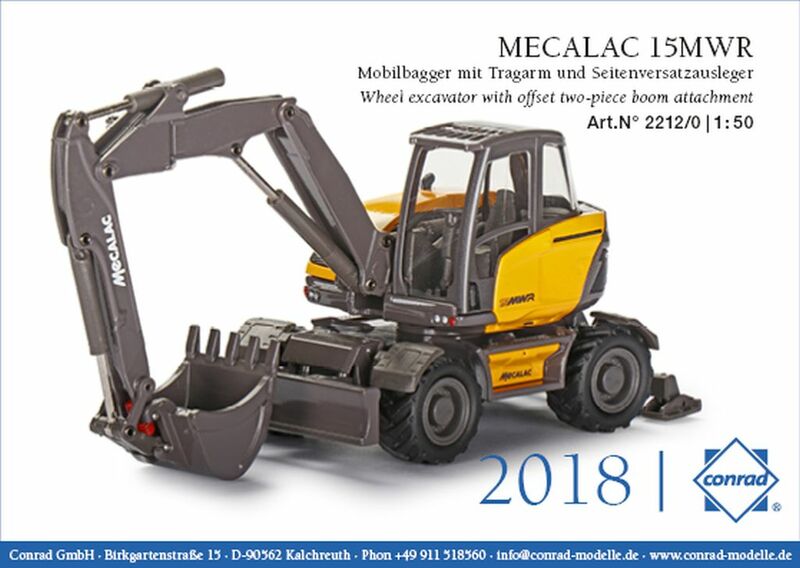 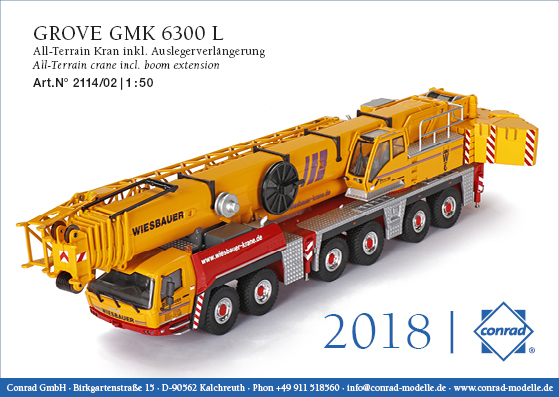 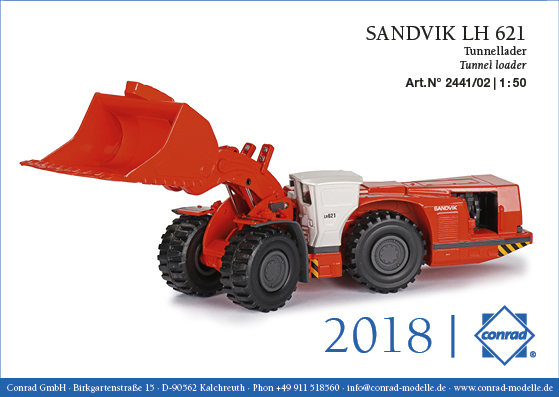 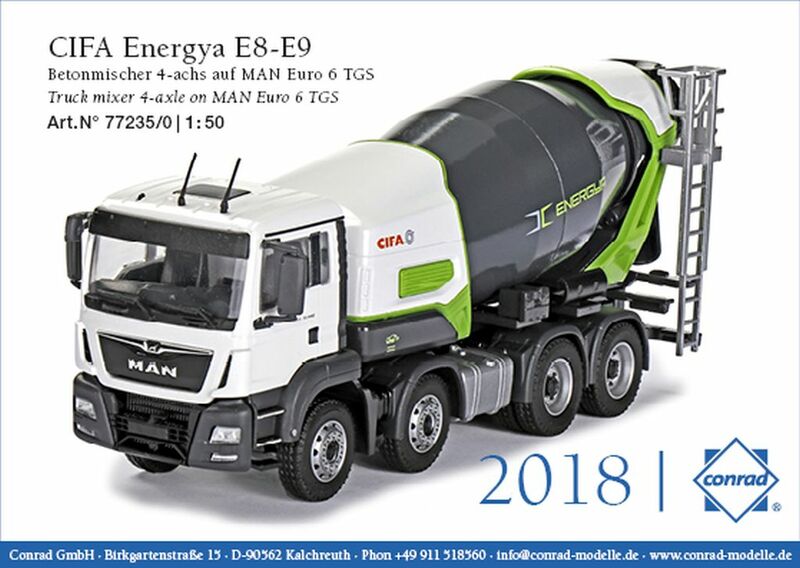 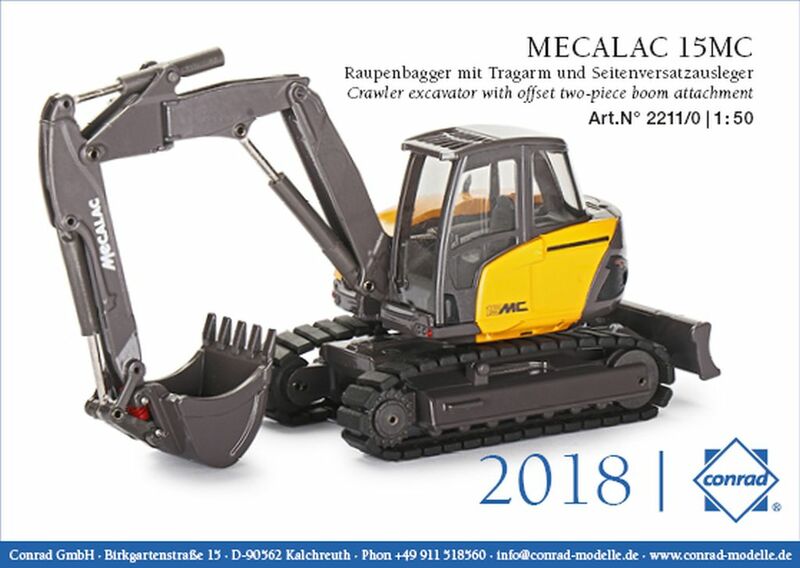 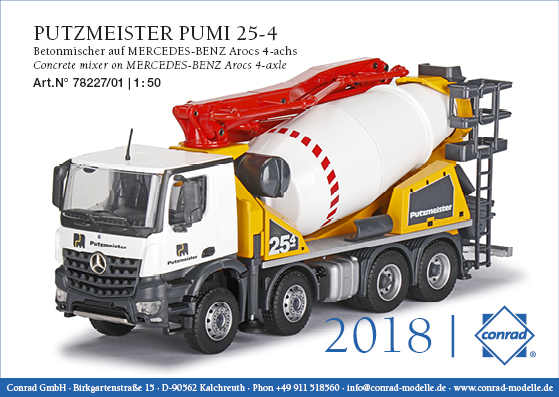 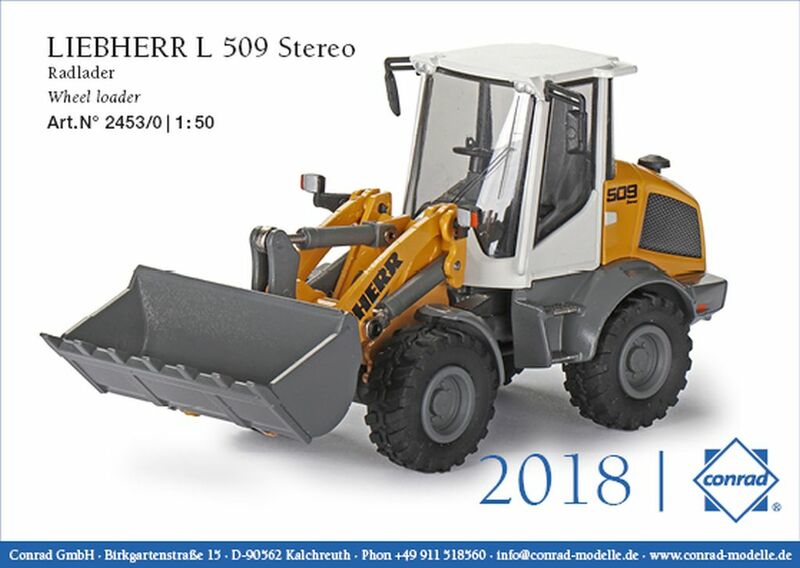 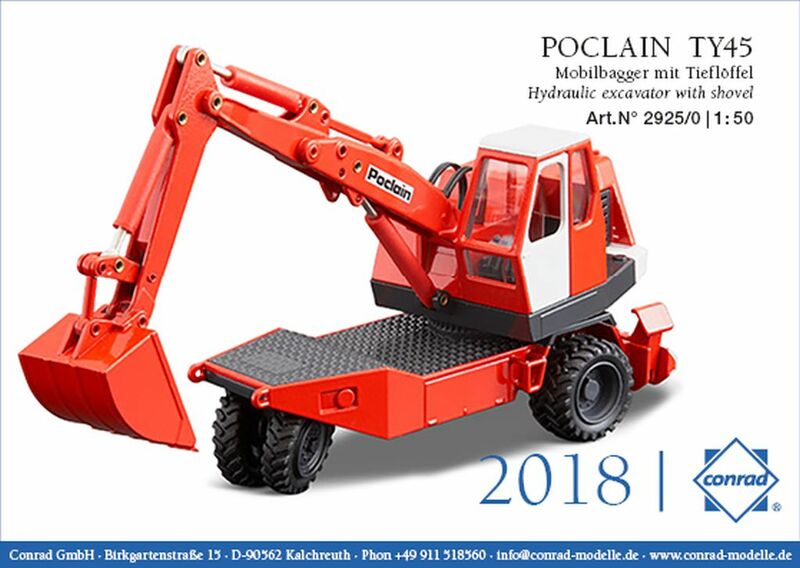 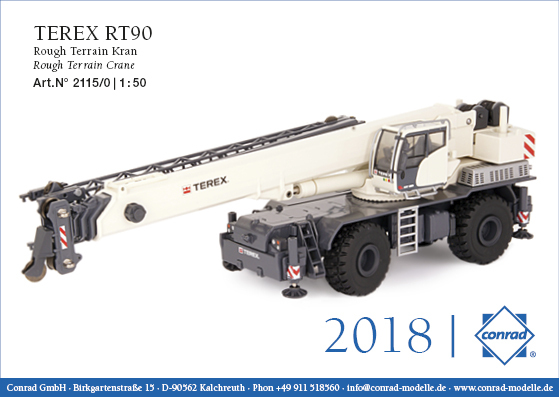 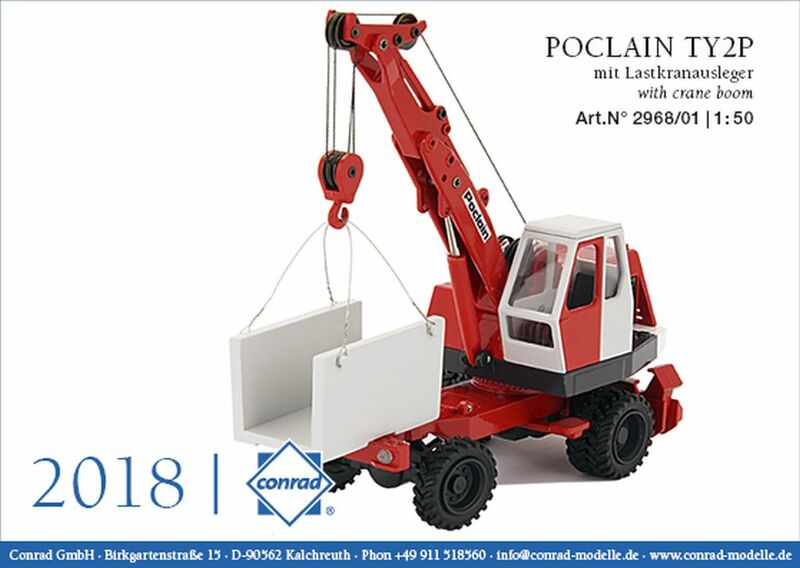 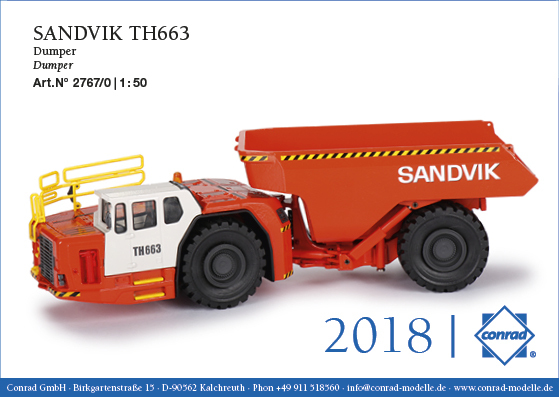 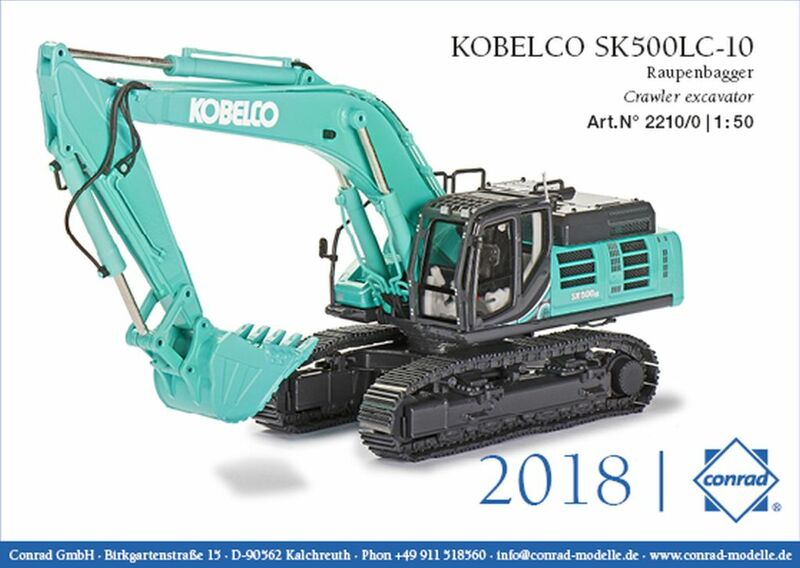 Conrad produce commercial vehicles and construction equipment diecast in Germany to 1:50 scale. 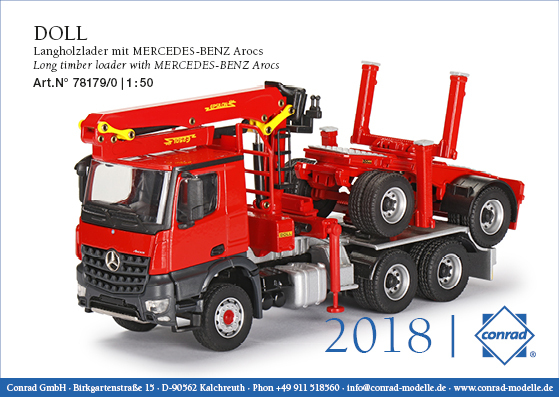 The images shown below are of models that they intend to release this Autumn. 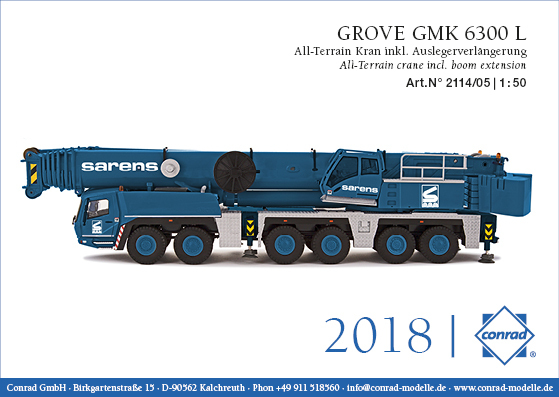 We welcome your comments and questions. 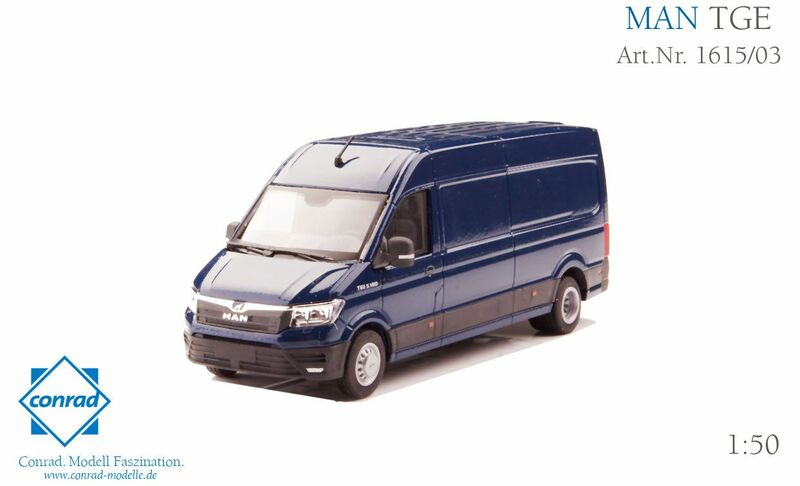 Please go to our Model Auto Review Facebook page or email us at maronlineeditor@gmail.com. 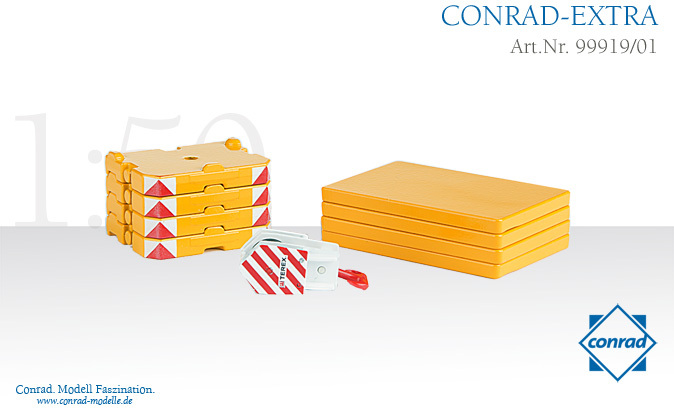 All photographs supplied by Conrad, and their copyright is recognised. 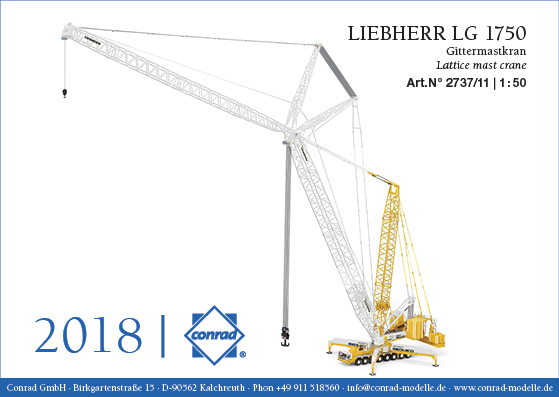 Conrad plan to release the following new models by July 2017. 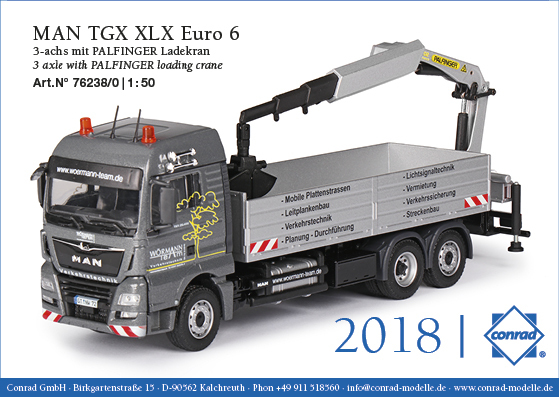 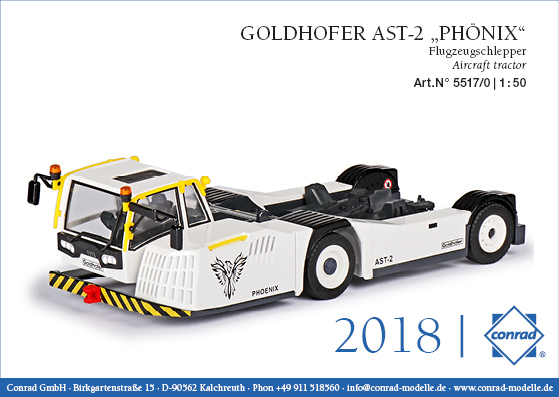 All are diecast and to 1:50 scale for Germany. 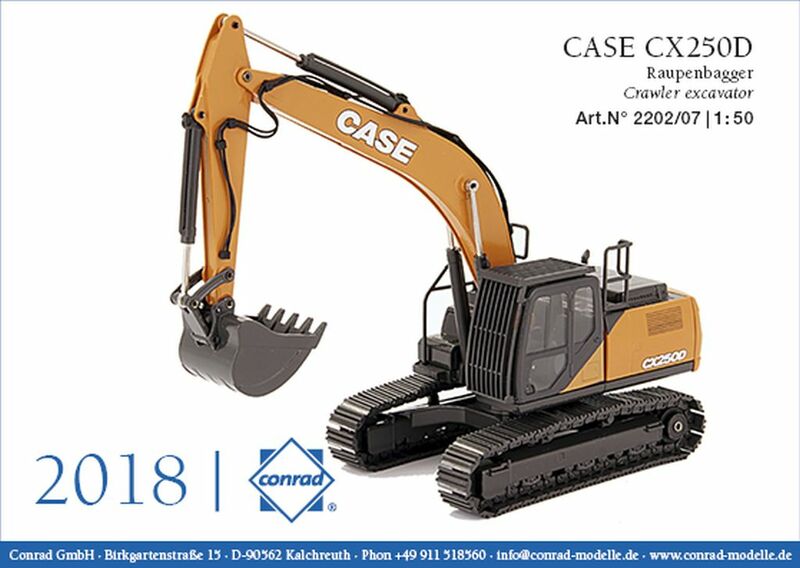 Conrad are well known for their high quality construction equipment in authentic liveries. 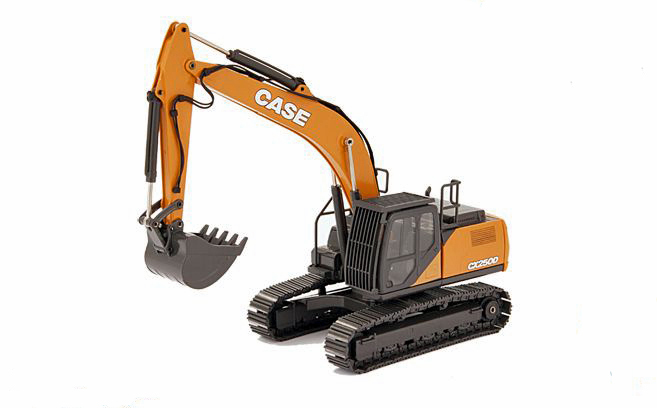 Most of the models shown are new liveries and fitments on previously used castings. 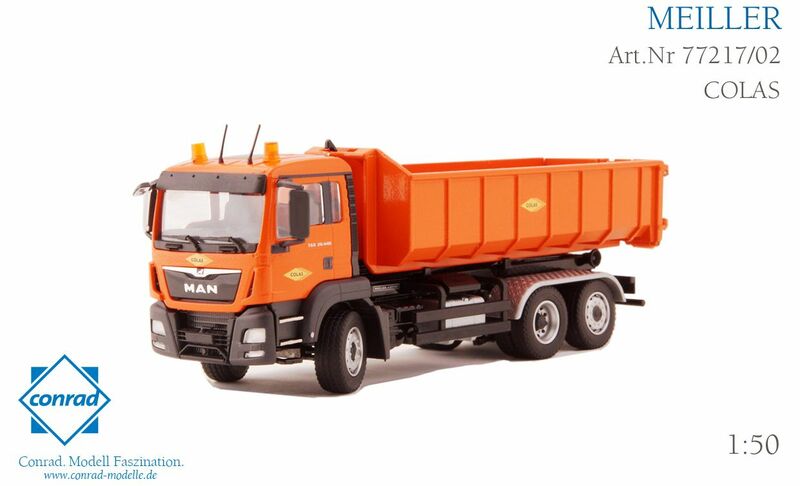 Images of the models supplied by the Manufacturers. 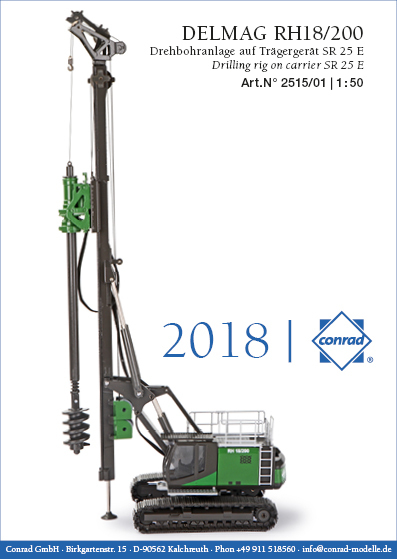 The latest releases from Conrad are shown below. 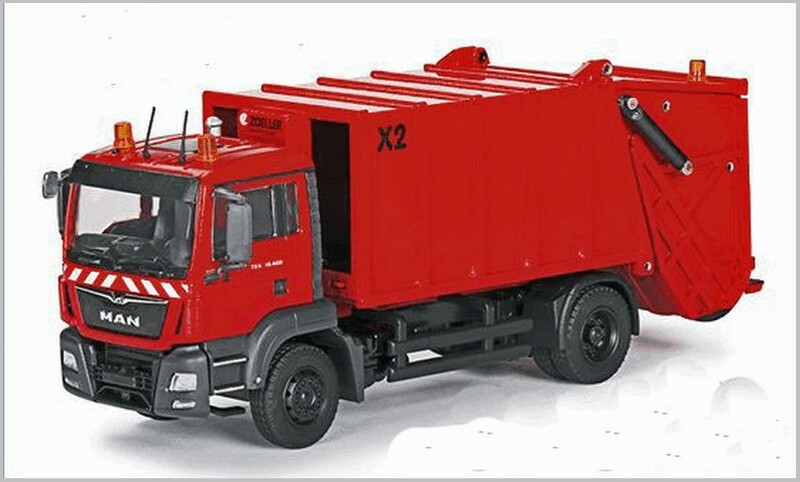 They are all diecast to 1:50 Scale. 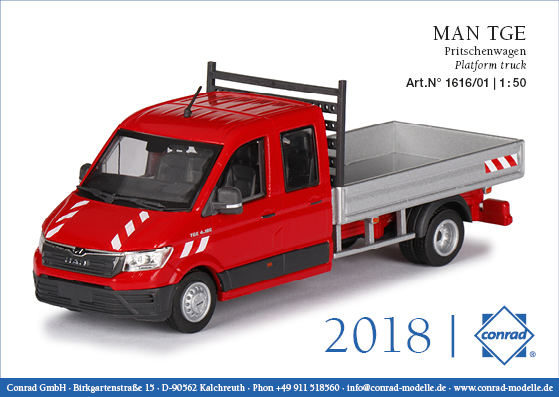 These are special models announced by Conrad and expected over the summer months. 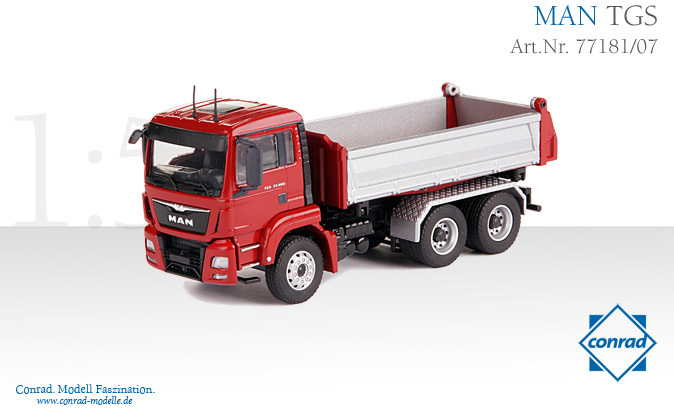 All are diecast to 1:50 scale unless otherwise stated. 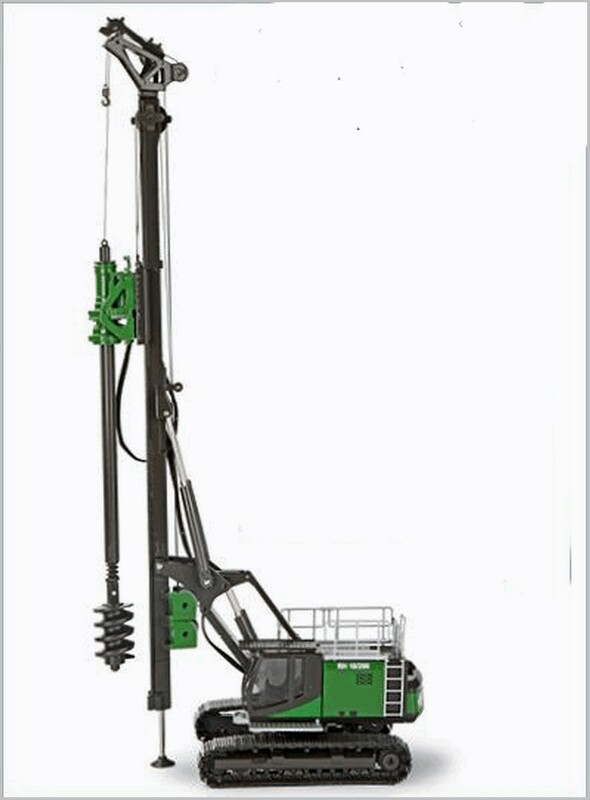 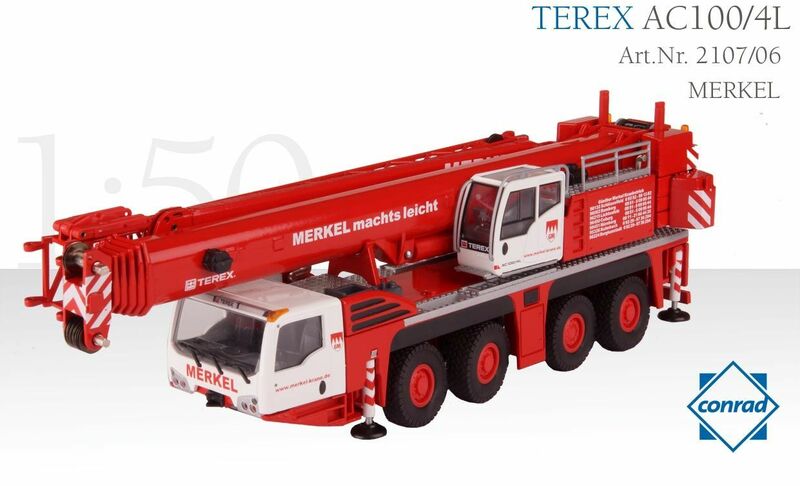 Telescopic crane in Merkel livery. 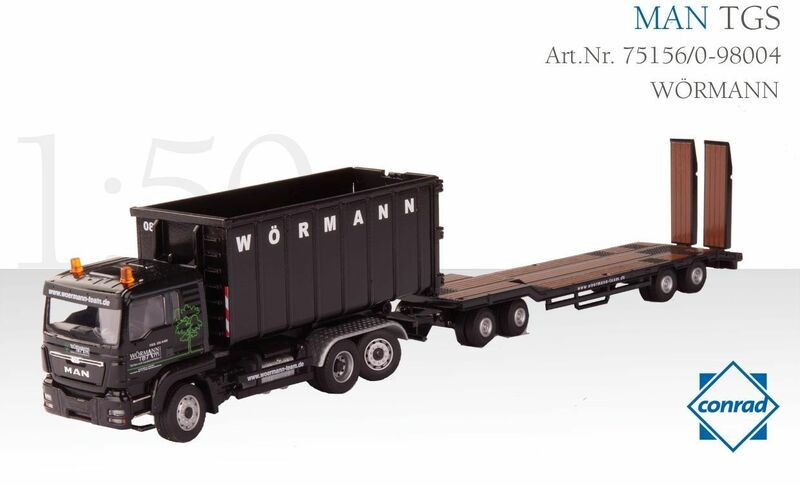 Conrad issued two Christmas specials in liveries from well-known operators. 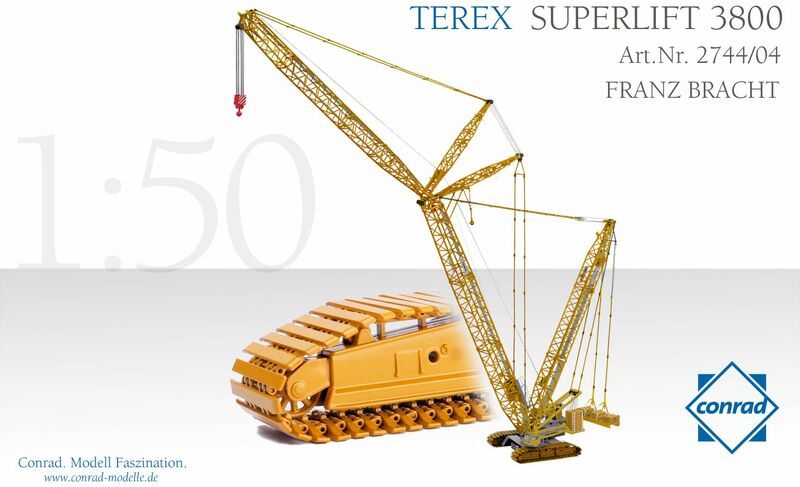 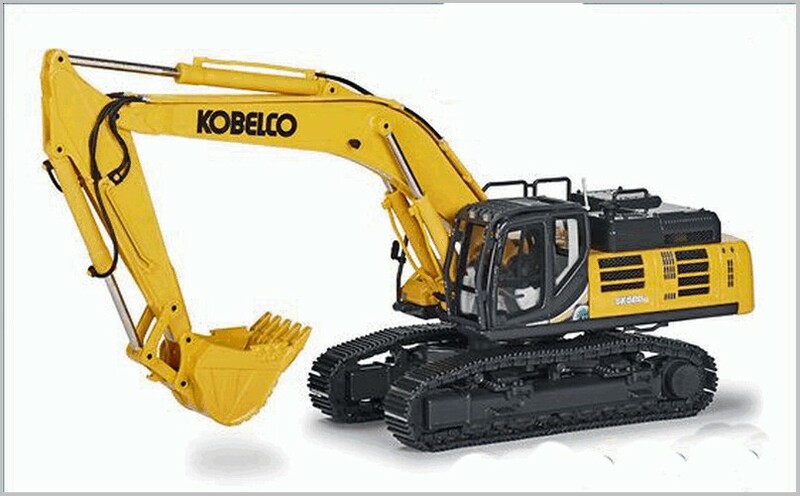 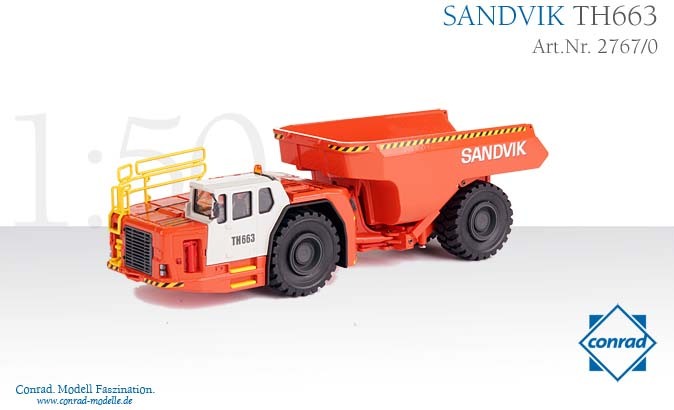 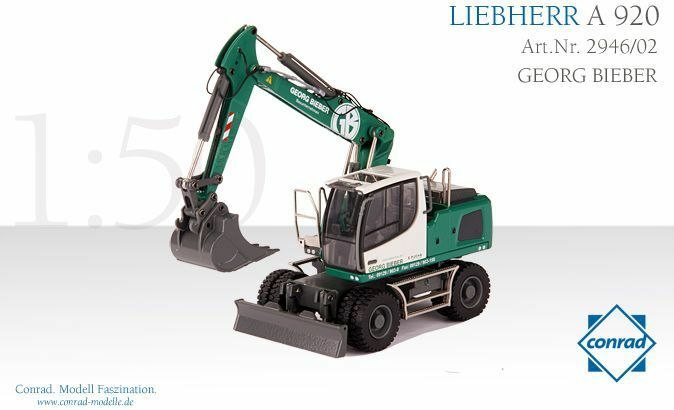 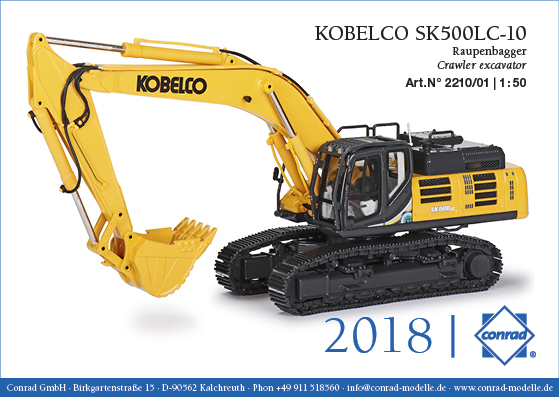 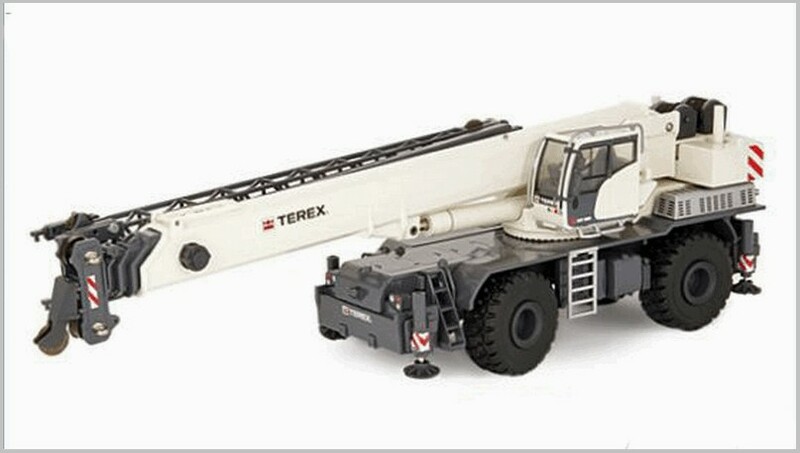 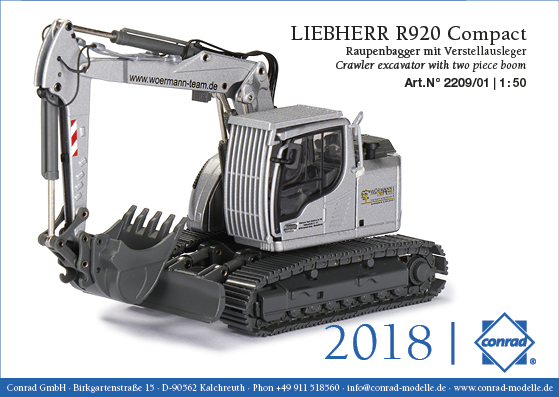 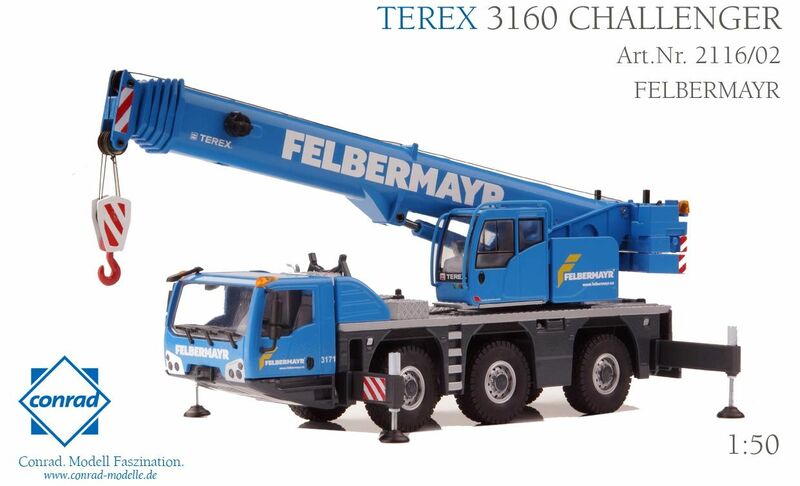 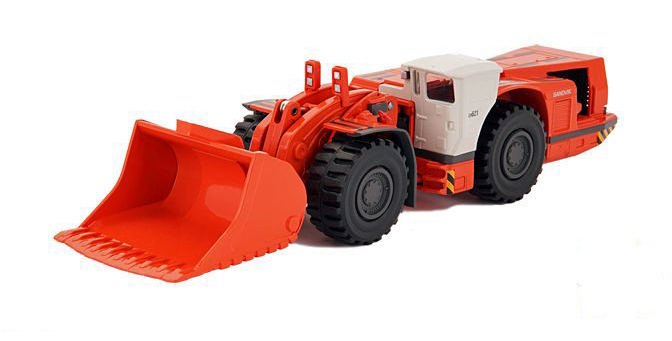 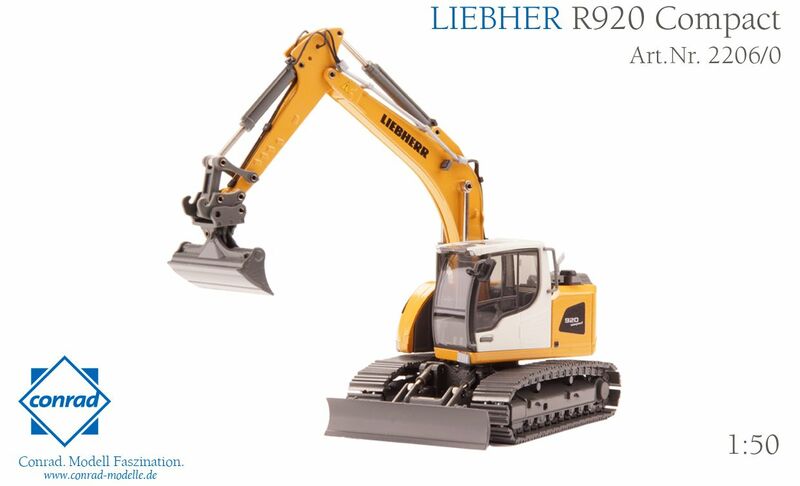 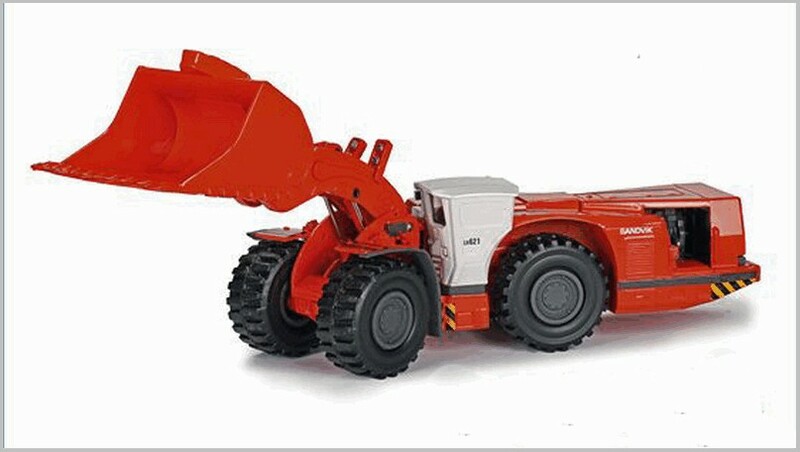 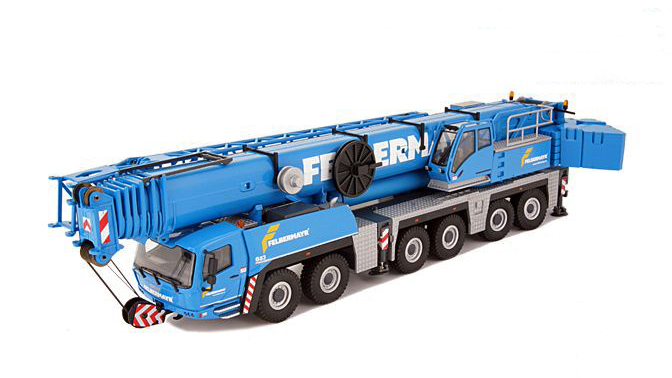 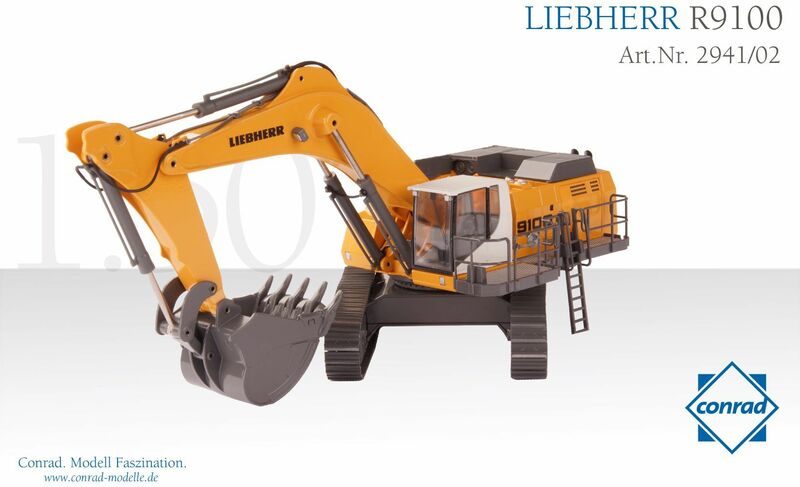 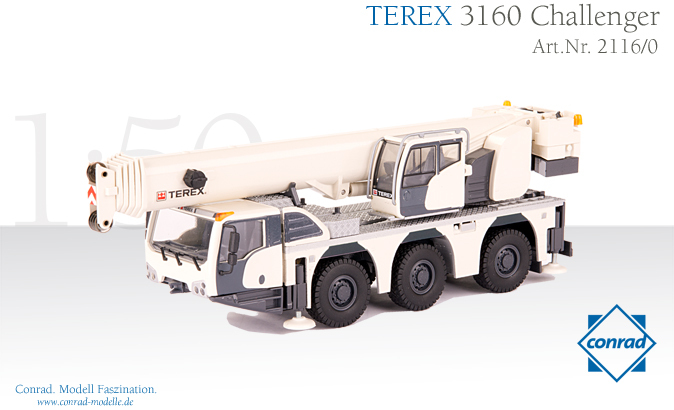 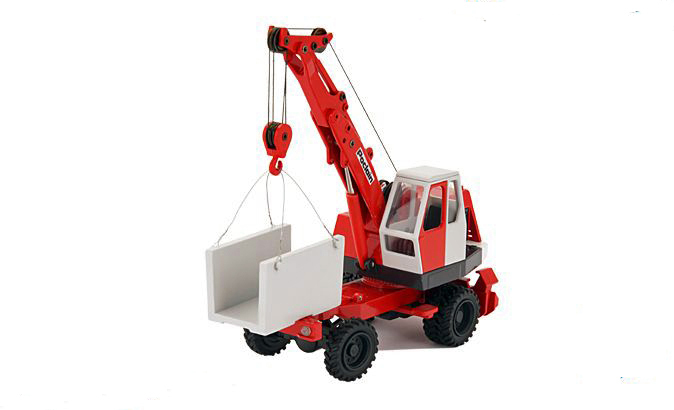 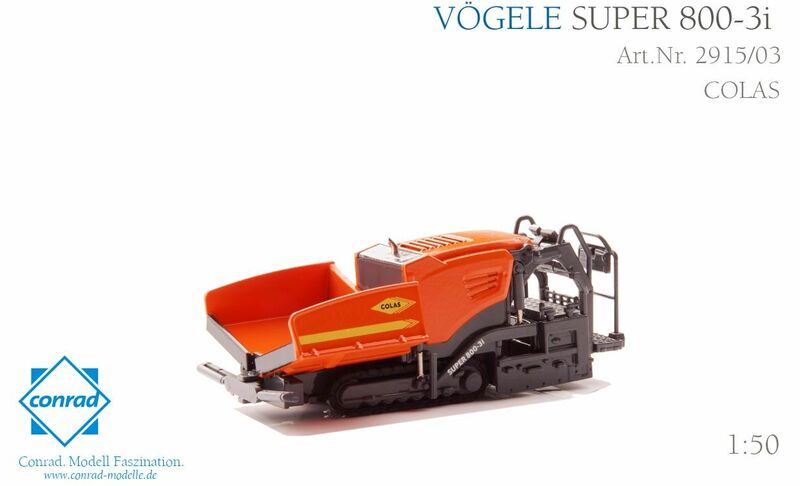 These complicated and large diecast models of construction equipment is made to 1:50 scale. 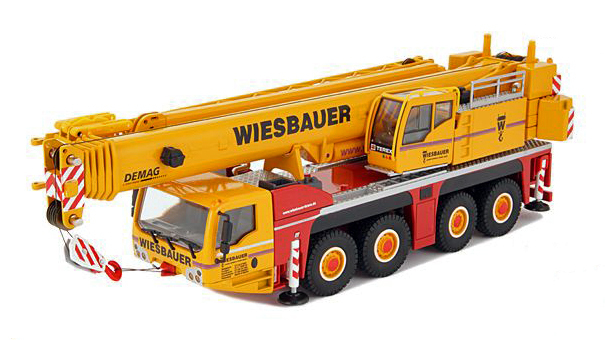 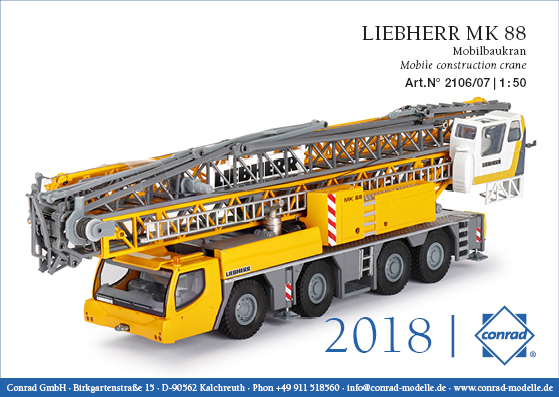 This version of this large crane is in the livery of Franz Bracht a crane hire company based in Erwitte whose yellow coloured equipment is used on large construction projects. 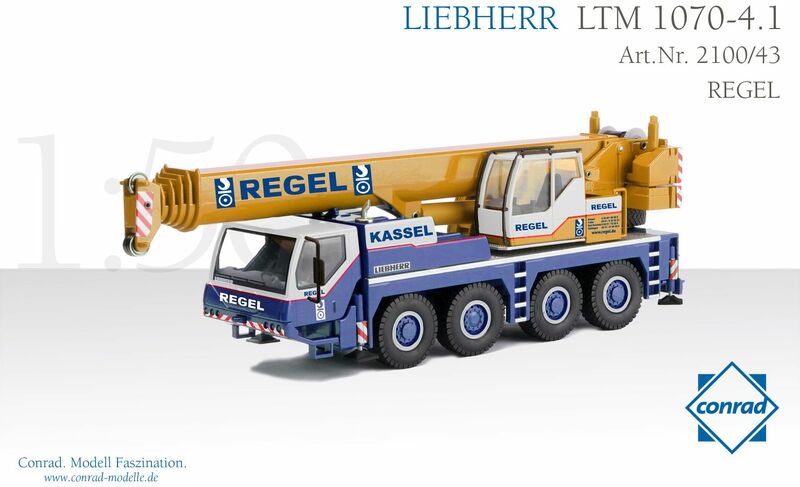 Here we have the impressive 8 wheeled mobile crane in the livery of Regel. 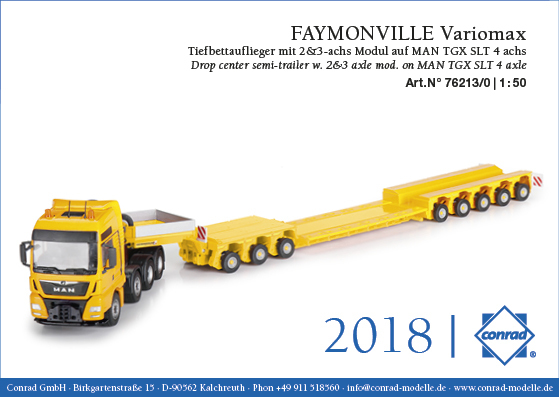 Albert Regel is a German company based in the Kassel area which is marked on the side of the blue, yellow and white liveried vehicle.